Trying out 3dcoat hardsurface modeling. 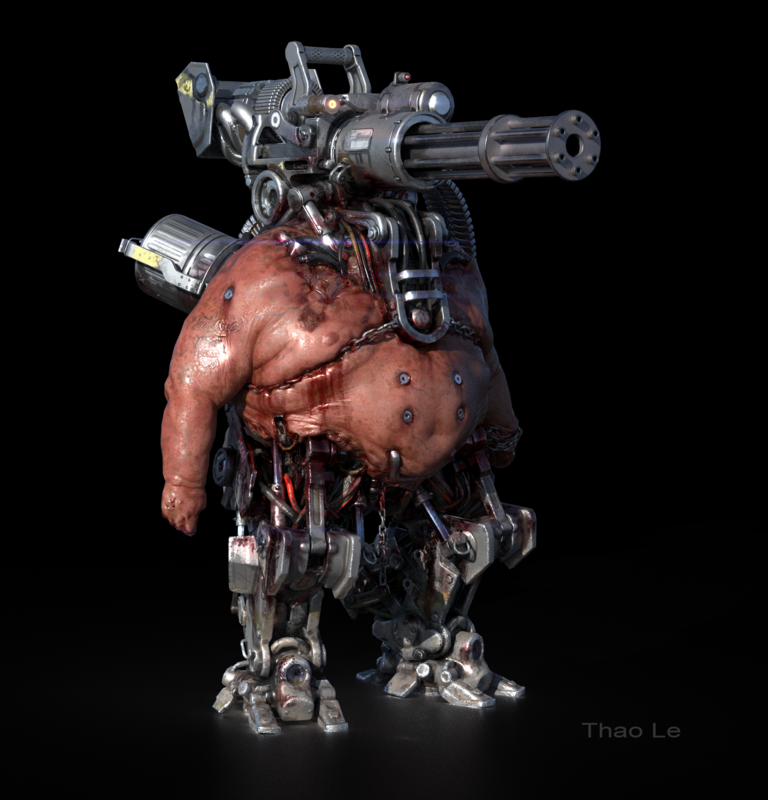 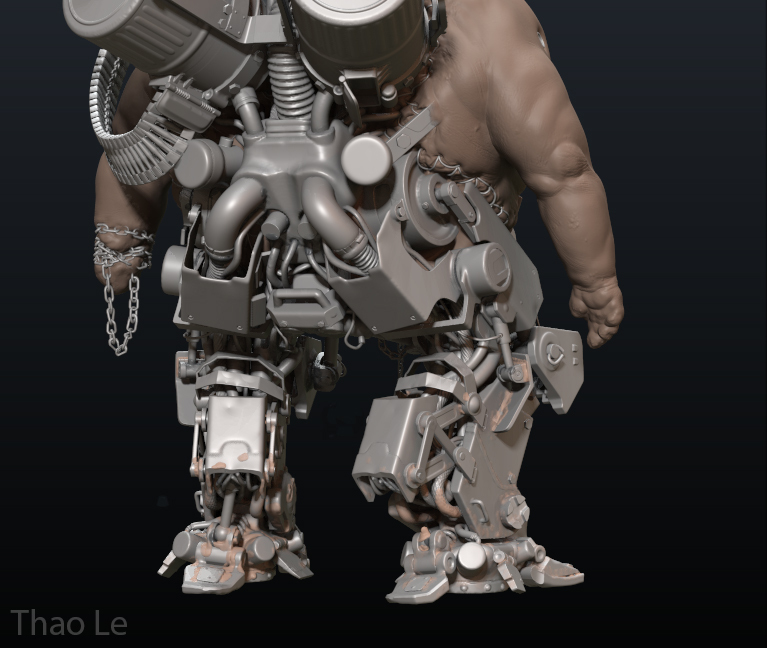 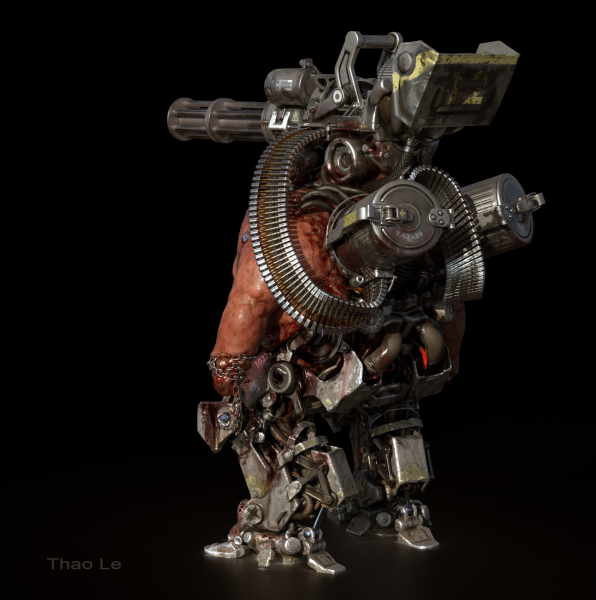 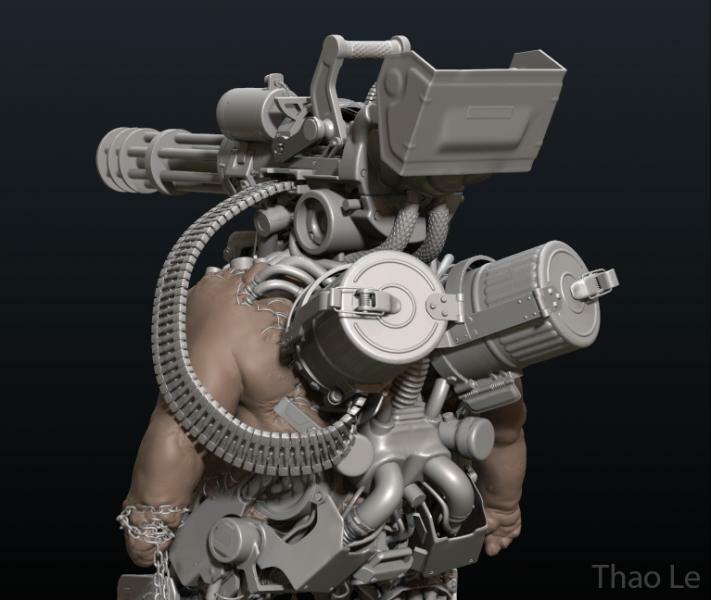 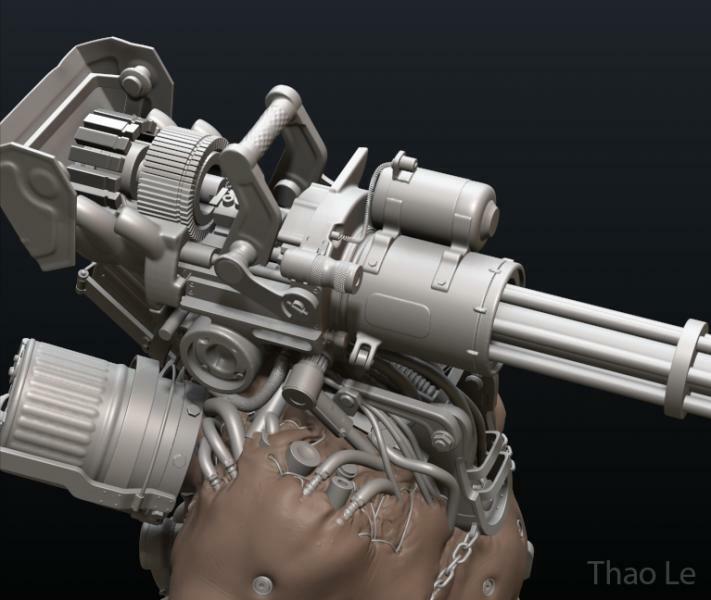 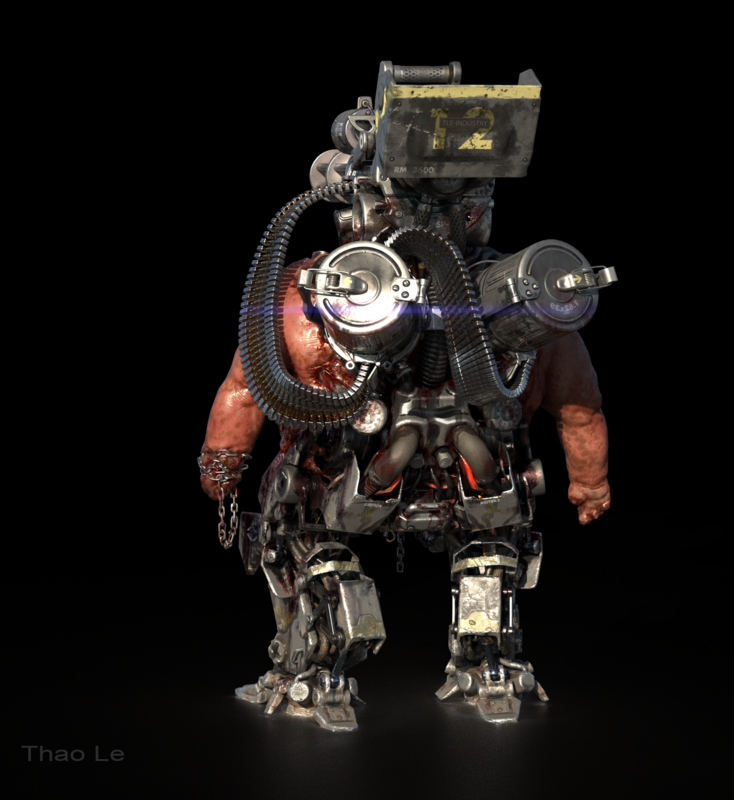 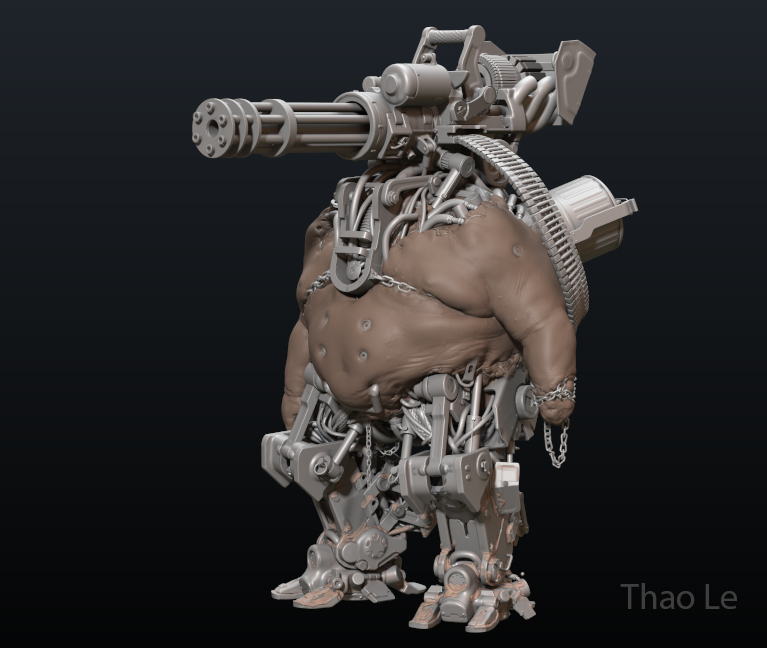 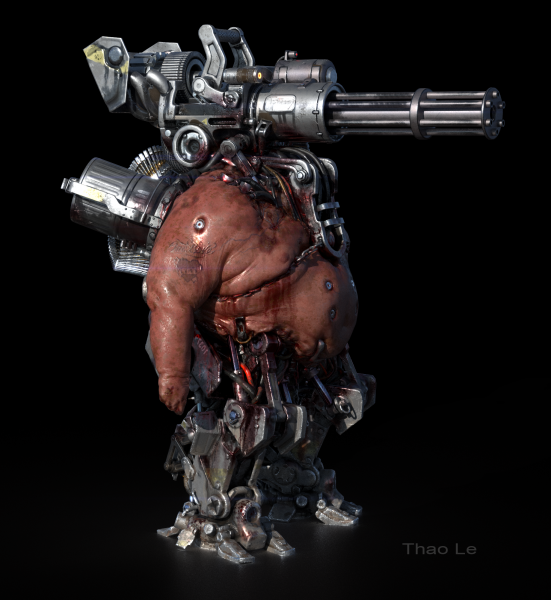 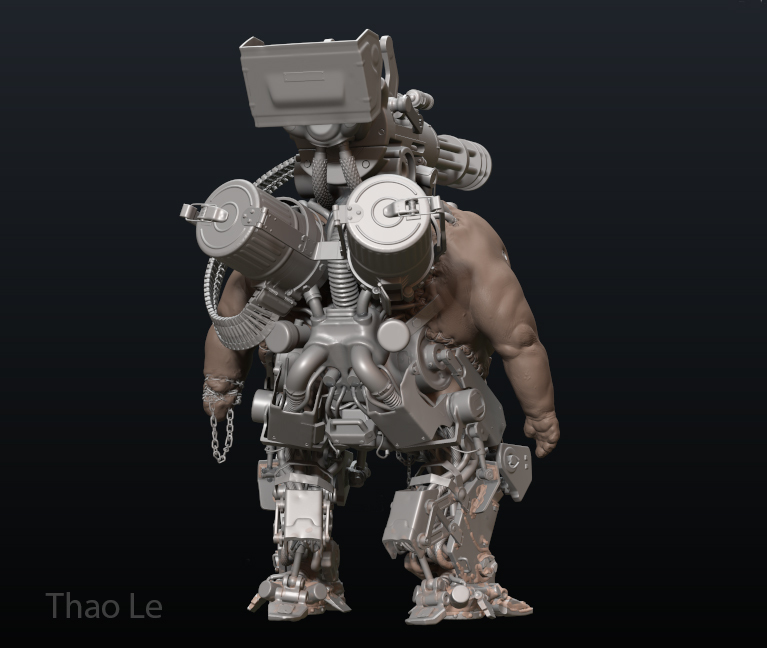 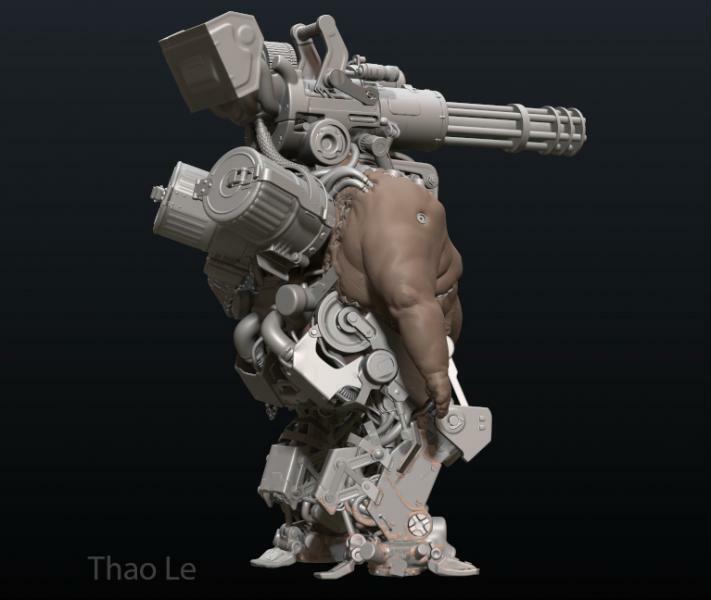 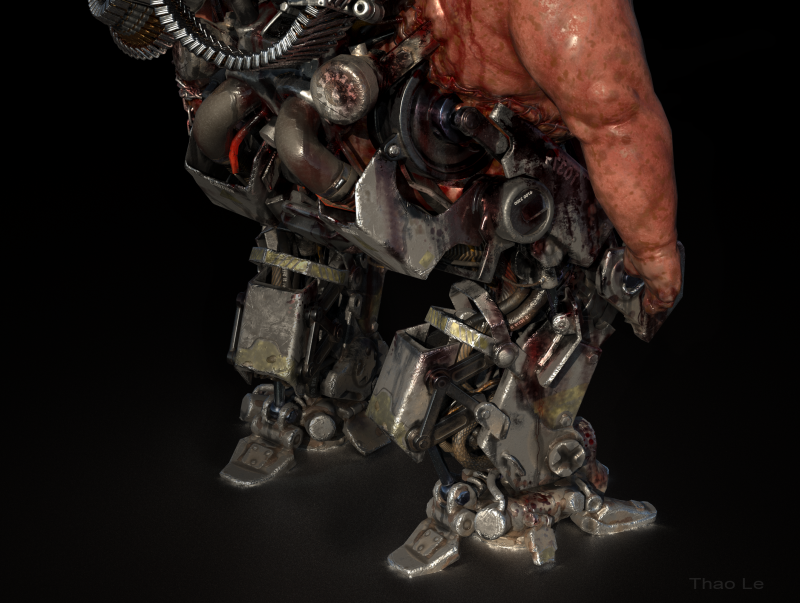 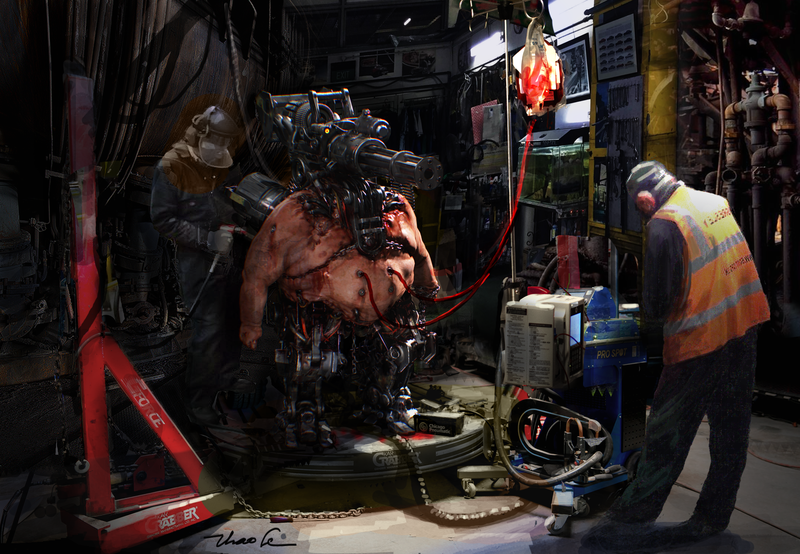 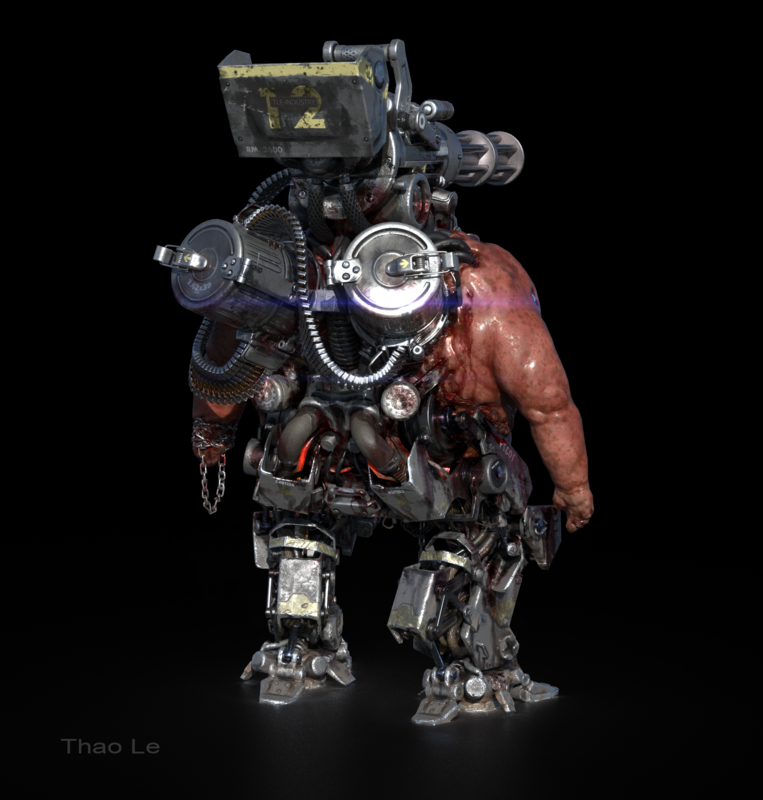 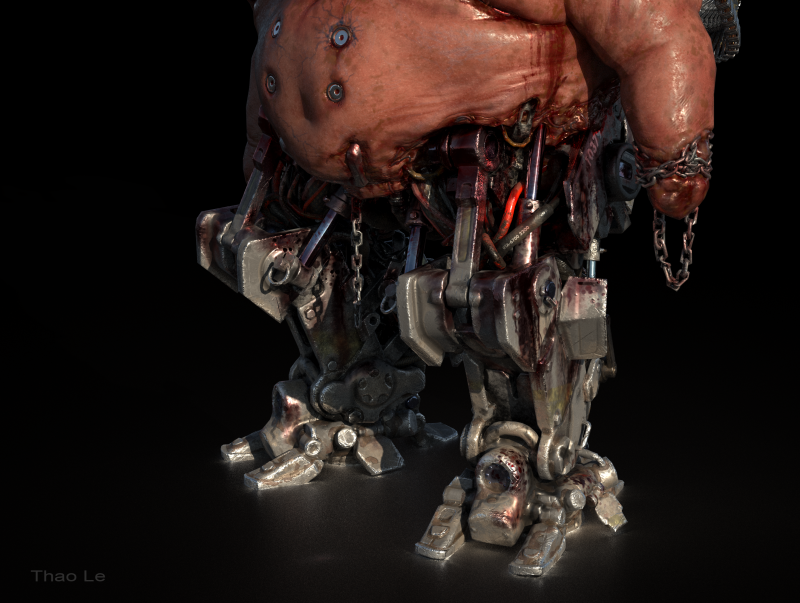 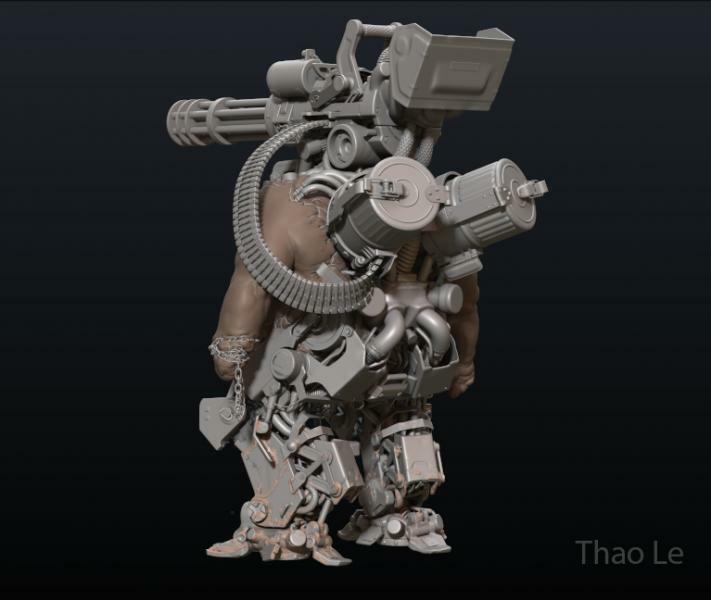 the model is a bit creepy, but it recalls me the crazy design in Serious Sam videogames, that I played and loved a lot! 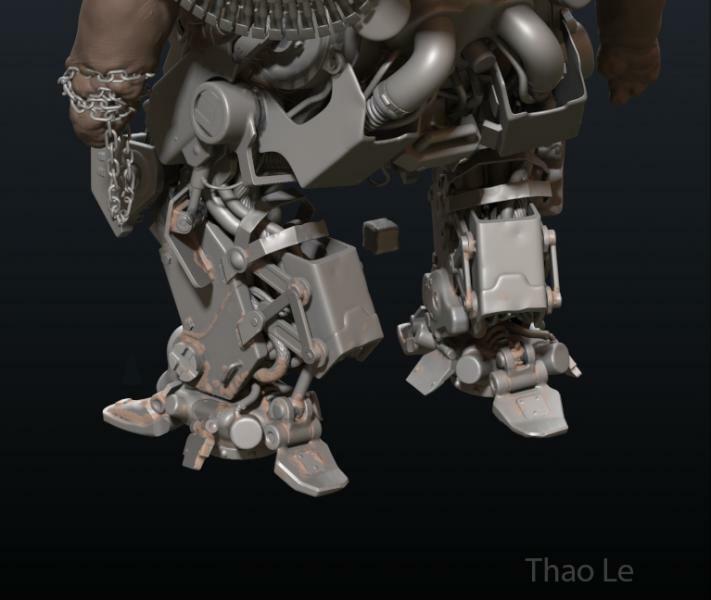 On technical side, it's just amazing the use you did of 3DCoat, congratulations! 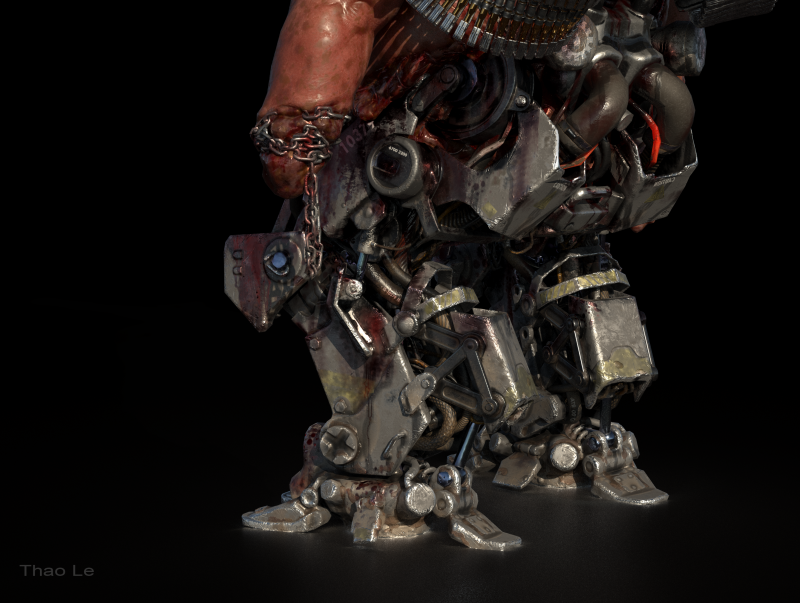 Interests:3D modeling, 3D rendering, photography, digital illustrating, classic cars & hot rods, NHL hockey, sci-fi, fantasy, Linux, Windows. 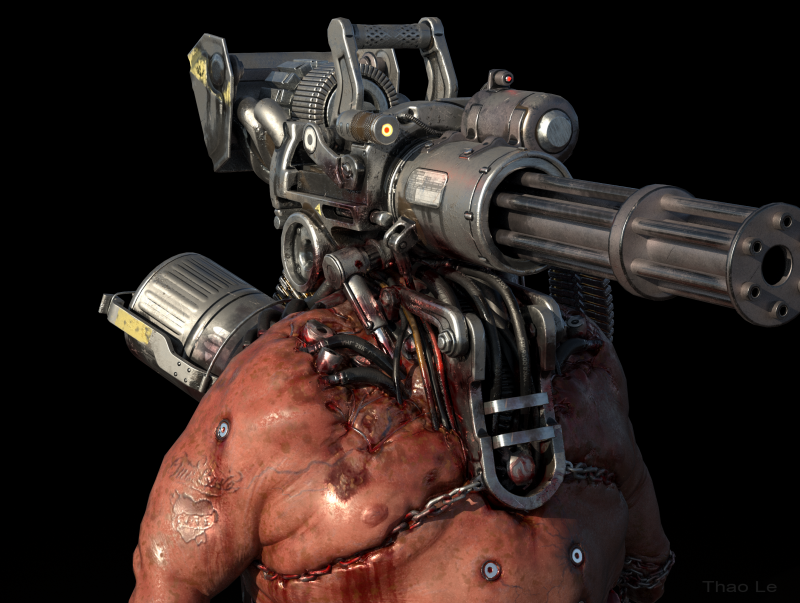 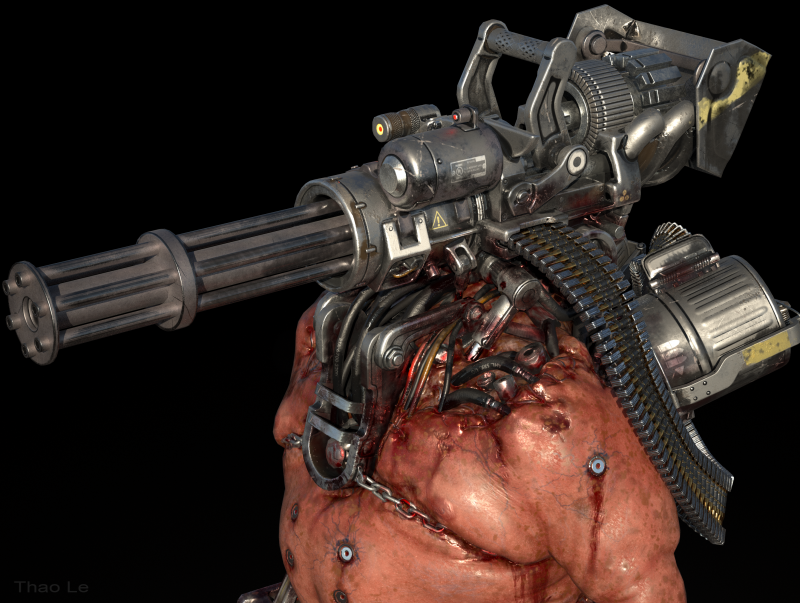 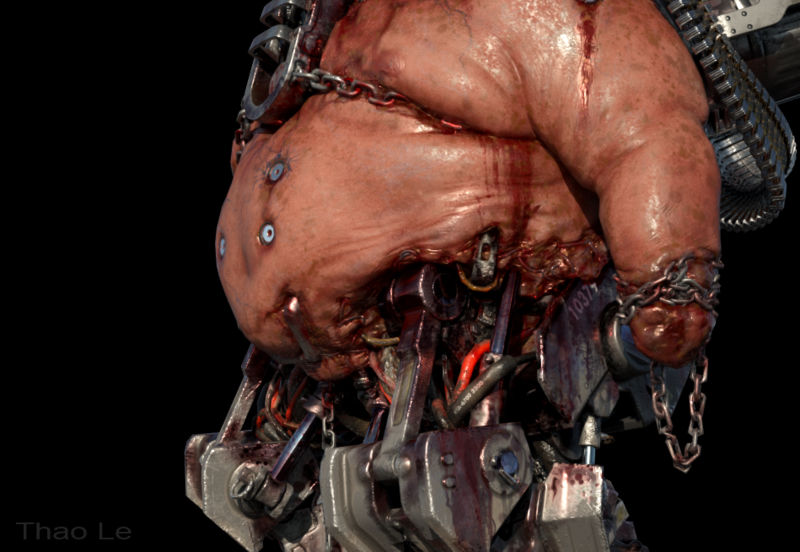 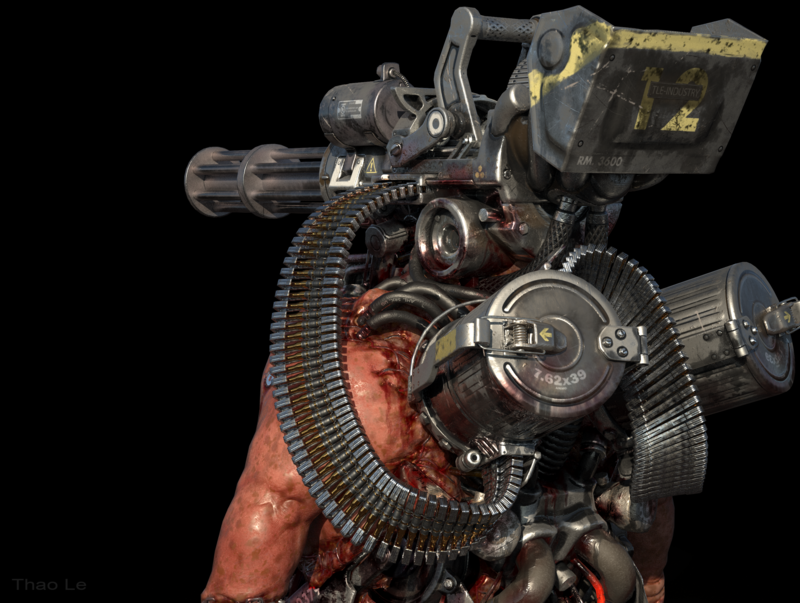 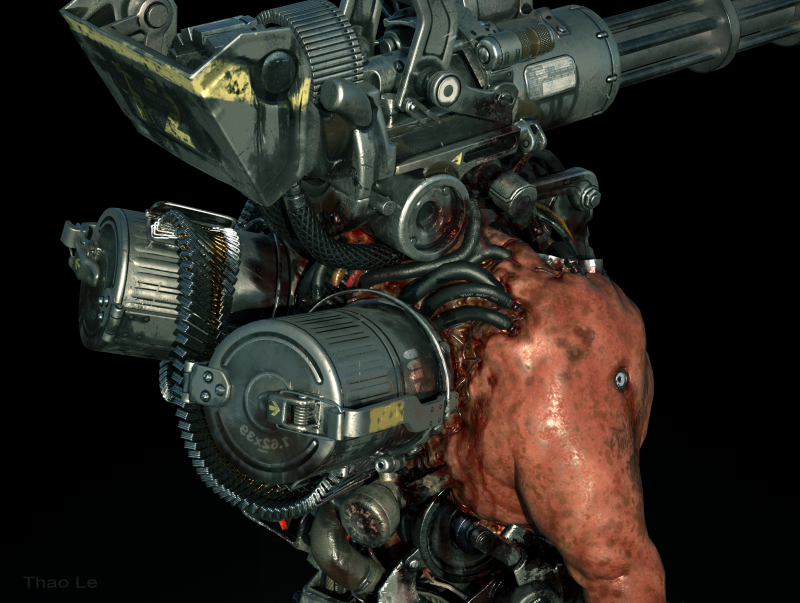 Dont remember if I posted this before but here is the texture version of the GunHead.